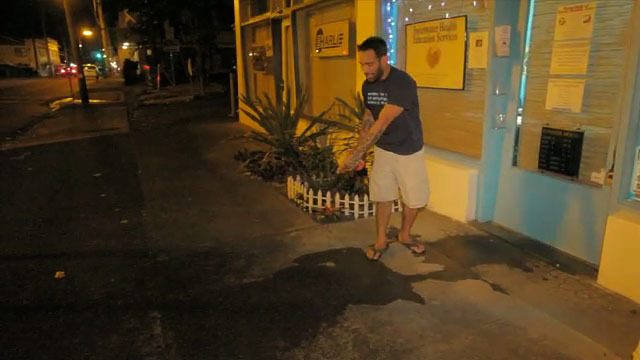 Tag Archive | "kalakaua park"
Machete attack in Hilo leaves male victim injured with a deep cut to his arm and bruises to his head Wednesday evening (Aug 4). 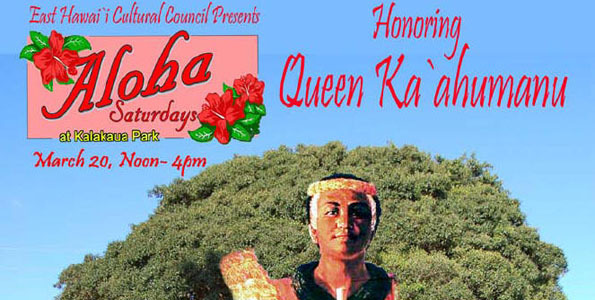 Honoring Queen Ka‘ahumanu. These monthly programs feature musical performances by Hawaii Island musicians and hula halau, along with presentations by community groups. 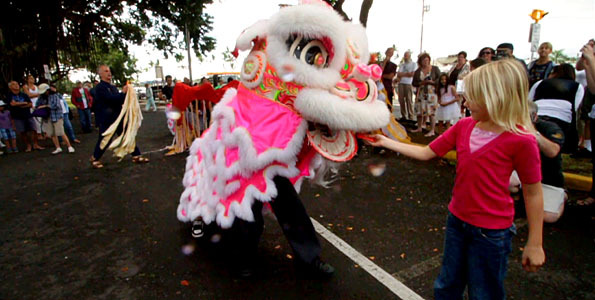 Lions, drums, cymbals and firecrackers chased away evil sprits and welcomed the Chinese Lunar New Year into Hilo Saturday (Feb 13).